For the owners of Mount Elgon Orchards it has been very difficult to attract skilled personnel in this remote area. 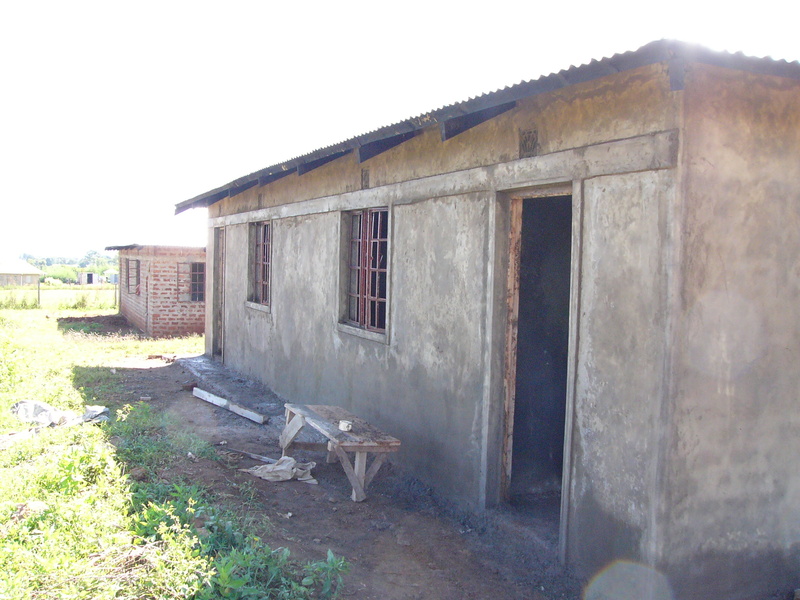 Although the school has now been transferred to the government, there is still a great lack of teachers. The owners asked Back2Africa to submit a design for a more luxurious type of teachers houses, to attract more personel. The master plan already held space for twelve double houses. 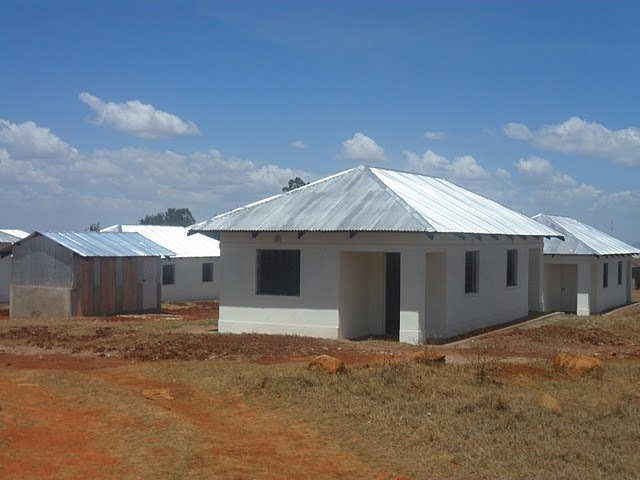 As a pilot, in the spring of 2010 the first six homes, with sanitation units, were successfully built and are currently already inhabited by the teachers of the Andersen Elementary School. 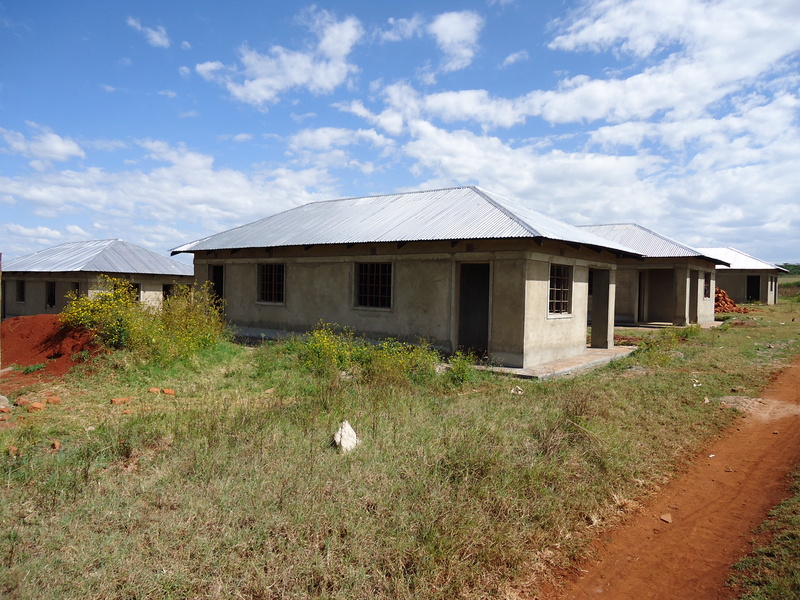 Next year, another six will be built for the doctors and nurses of the hospital.